The specialist rubbish removal company handling domestic and commercial rubbish clearance jobs in and around Sydney. 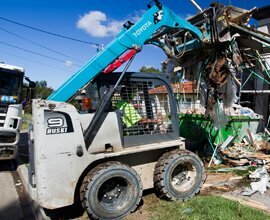 We are Australia’s one of the leading skip and rubbish removal companies providing eco-friendly services to the customers across the Sydney. We aim to make the junk clearance and de-cluttering service as easy and hassle free. 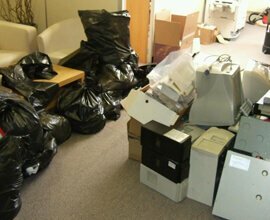 We can help with getting your property cleared off from almost all unwanted items of junk. We are also the easiest and the most cost-effective solution to waste recycling for domestic and commercial sectors. 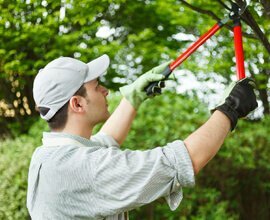 We are entirely dedicated to collecting and disposing of your rubbish in a professional way. So, give us a call and we’ll make sure your property is left with no signs of rubbish at all. Whether you have just purchased a property at auction, you have had a tenant do a moonlight flit, or a relative has just died, we are here to help. are eco-friendly, ensuring we recycle as much of your rubbish as possible. When it comes to pricing, you will find that we have the most affordable prices in the Sydney area. This bin size is perfect for a small garden cleanup at home. This bin size is ideal for a medium sized garden cleanup. This bin size is ideal for medium sized renovations.